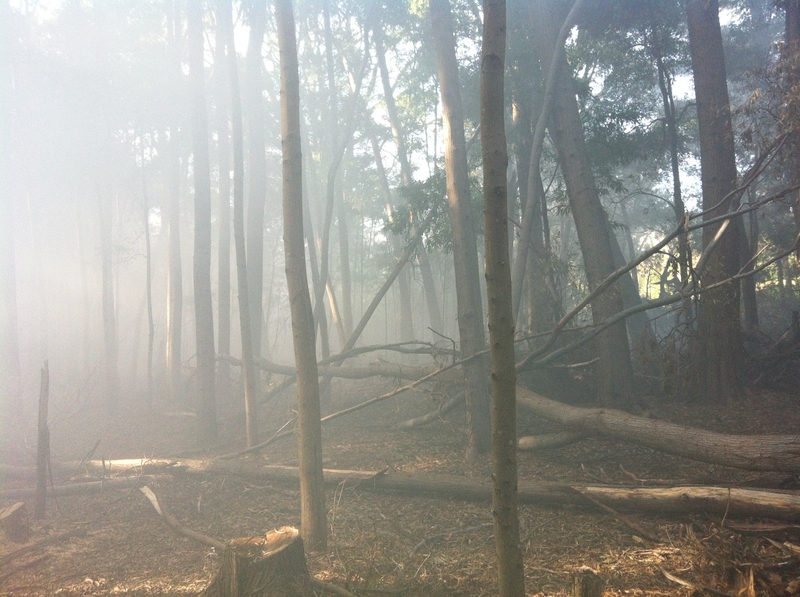 We create smoke and smoke related atmospheric effects on a regular basis. Our specialist equipment means we can handle all interior and exterior smoke requirements, and we have an extensive variety of smoke fluids and fuels to meet every requirement, be it in a confined interior space or large open exterior setup. Examples include ambient smoke, fog, smoke candles (various colours), dry ice smoke/fog, individual smoke sources, and mist.